Sorry Wu, but you weren’t first on this one. 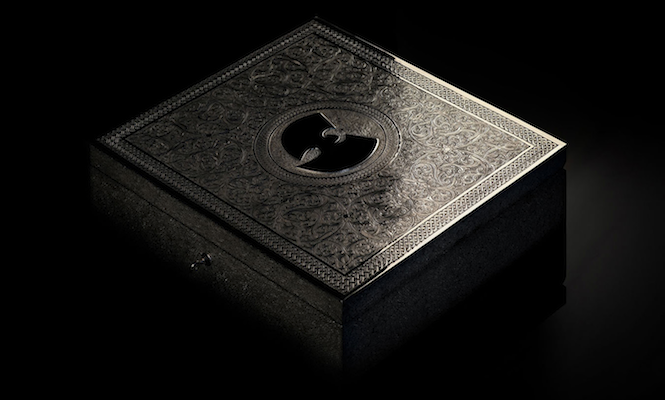 With all the bluster over Once Upon A Time in Shaolin, a new Wu Tang album (or, if you’re feeling cynical, RZA and Cilvaringz vanity project) limited to an edition of one, with plans to “tour” it in museums and galleries before ultimately selling it, it’s easy to forget that this is far from the first musical edition of one. In fact, this kind of thing dates back to the 1960s, and over the next 10 pages we’ve rounded up some of the most bizarre examples of it. Heard the one about the Merzbow album that was only released as part of a rigged Mercedes? Now you have. Unknown to even the most heavily mutton-chopped and besequinned Elvis obsessives until 1999, Stay Away Joe was made for broadcast on a tiny radio station in Cottonwood, Arizona in late 1967. 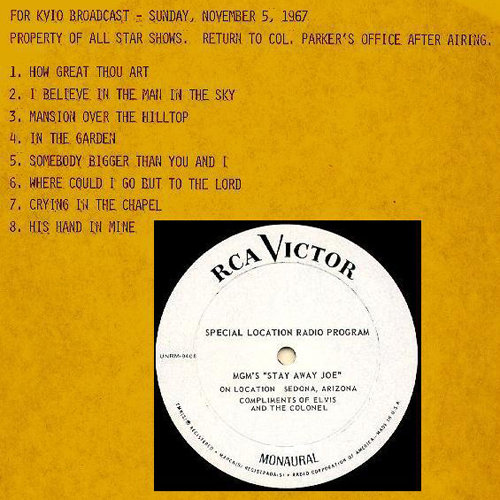 The single copy of the 30-minute LP came with the instruction, ‘Return to Col. Parker’s office after airing’ and featured nine of Elvis’ gospel tunes plus promotional chit-chat about his forthcoming albums. And why Cottonwood? The King was in town to film one of his iffy movies, Stay Away, Joe – a comedy Western starring Elvis as Navajo rodeo rider Joe Lightcloud. 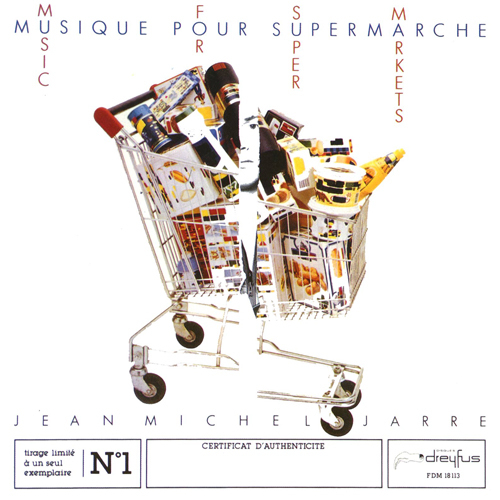 Made in an edition of one for a supermarket-themed art exhibition at a Parisian gallery in 1983, Music For Supermarkets was created as a completely unique art object, destined to be sold off at the end of the show along with the other works (hence the supermarket theme). When the album was played in its entirety on Radio Luxembourg shortly after, Jarre implored listeners to make pirate copies, but as Luxembourg was an AM station, the shabby sound quality didn’t make for an especially sleek bootleg. Fans of the electronic pioneer had an admirable stab at recreating it a few years back, and the bootleg can still be heard online too. 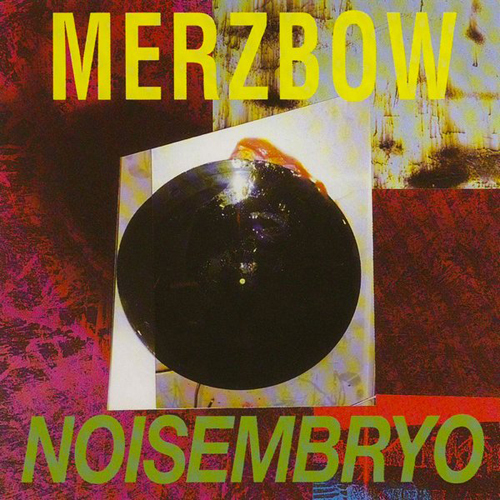 Merzbow has done a lot of strange things in his life – such as, you know, making a career out of mostly-unlistenable noise music – but this limited edition of Noiseembryo is up there with the strangest. Better known as the Merzcar, it took the form of a Mercedes 230 – originally owned by the boss of Releasing Eskimo, the Swedish label that released the album – with the car’s CD player rigged to play Noiseembryo when the car was started. The best bit? Once started, it’s impossible to turn off. 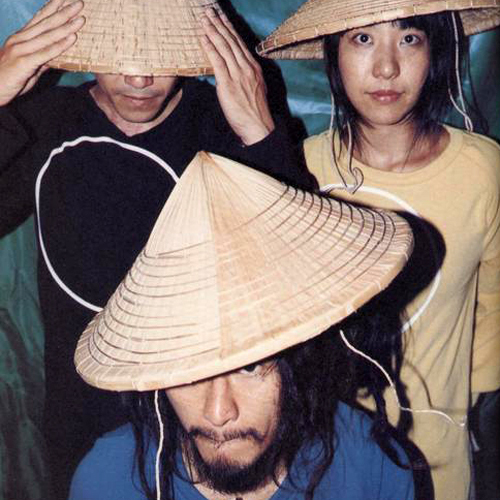 Manic Japanese experimental types Boredoms didn’t just cobble together one ultra-limited vinyl release, they supposedly put together an entire series of them. De-facto frontman Yamantaka Eye picked up a vinyl cutting machine at a flea market and proceeded to manufacture his own hyper-limited Boredoms releases at will. One record was apparently cut on top of a New York Dolls LP, and the needle would slide between Boredoms and New York Dolls material as it played. Chiki Bon Bon wasn’t quite so confounding, but it’s still among the rarest records in the band’s catalogue, and was snapped up for a humungous $1000 when it was released. 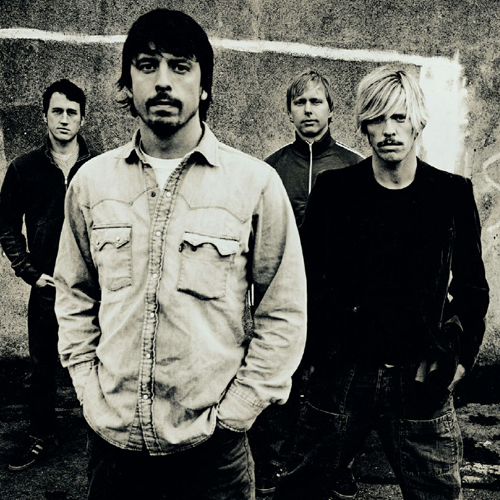 A thrashabout one-off single from Foo Fighters’ millennial pomp, ‘The One’ appeared in many guises (including on the soundtrack for the Jack Black movie Orange County and as a B-side to some copies of ‘All My Life’) but in the UK it appeared in six (!) formats: CD, 3″CD, 12″ and 7″ vinyl, MiniDisc and cassette. (Take that as the dying gasps of a music industry still baffled by the internet.) Just one copy of each was made, to be given away in competitions. That’s good ol’ fashioned promotional fluff, right there. It’s all very well finding the odd record here and there that was limited to one copy for some reason, but French label Onement have actually taken that concept to the next level. 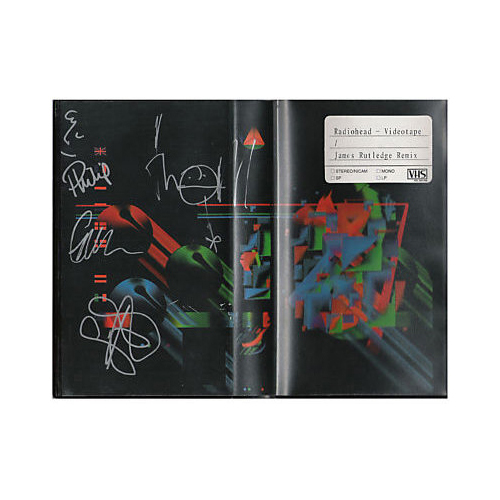 Conceived by Sylvain Chauveau in 2006, the idea was that each release would be (not unlike the Wu-Tang Clan’s ominous metal box) treated like a canvas, and that not only are the records limited to a single copy, but the artist is actually pushed to destroy the masters so that the vinyl copy is totally unique. 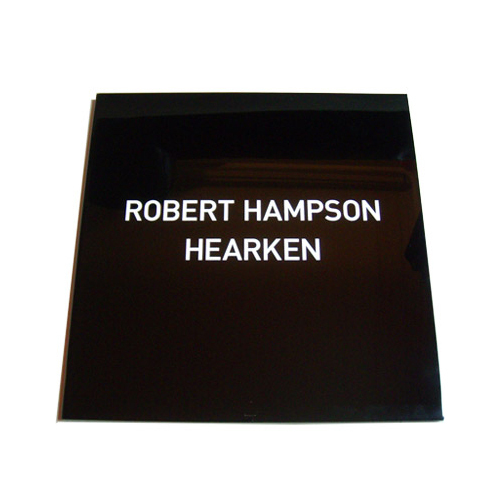 It’s hard to believe that a label such as this would be sustainable, but Onement have managed to release five single-copy records, starting with Main man Robert Hampson’s Hearken in 2007. We’d tell you what it sounds like, but we honestly have no idea – there’s only one copy. Stop us, because you’ve definitely heard this story before. 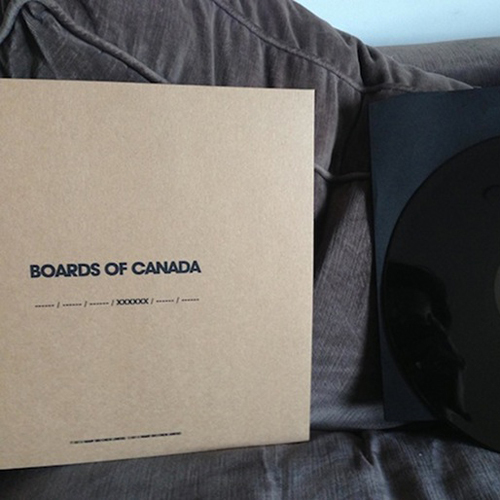 Boards of Canada’s most recent album – and their first in almost a decade – was announced via a set of mystery 12″s, limited to a handful (only two ever surfaced) and strategically placed in record stores for Record Store Day, with stores instructed to not advertise the product, or tell customers of its existence. Of course, being Boards of Canada, the mystery didn’t stop there – the 12″ only revealed one part of a six-part code that revealed Tomorrow’s Harvest to the public, with the other parts of the code hidden in radio messages, adverts and more. 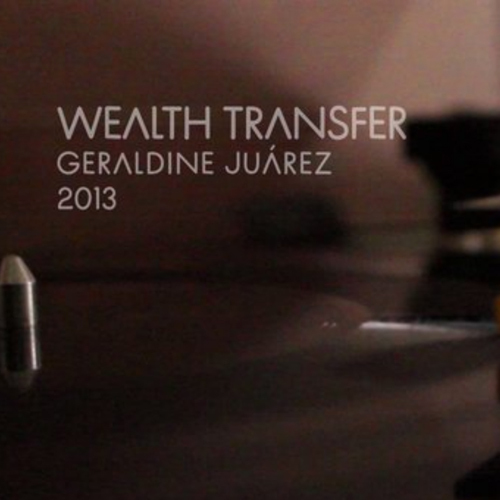 While Wu and their associates might hope that their luxurious single-copy album could be viewed as a work of art, Geraldine Juarez’s satirical Wealth Transfer is actually a fully-fledged gallery piece. Hosted at the Piracy Today exhibition in London in 2013, it was presented as a unique 10” record containing three tracks made from the patterns of three stock market crashes. Intended to elicit questions about availability, access and digital rights, the idea that the material initially existed as a unique physical object is pretty clever. Look, we’ll be honest, we only discovered the duo of Dorothy Kinkaiaard and Jonathan Kiwi when we started googling for things like “limited edition of one” for this article. But we’re glad we did. 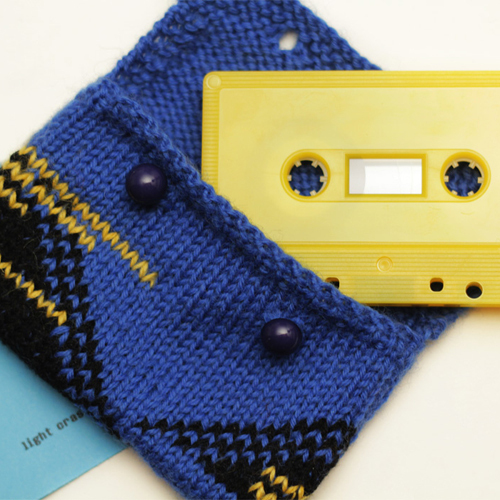 Their Clustermungous Kraut-tronica is really, really pretty – proper bubblebath for the soul stuff – and amazingly, in this era of peak twee, they’ve made the idea of releasing one-off cassettes in little woolly envelopes appealing, thanks to “pattern artist” Angela Rosa Gastaldo, whose knit designs fit perfecly with their generally very cool primary coloured minimal psychedelic aesthetic. They’re doing a series of EPs throughout this year, each limited to a single copy, and we kind of want one.